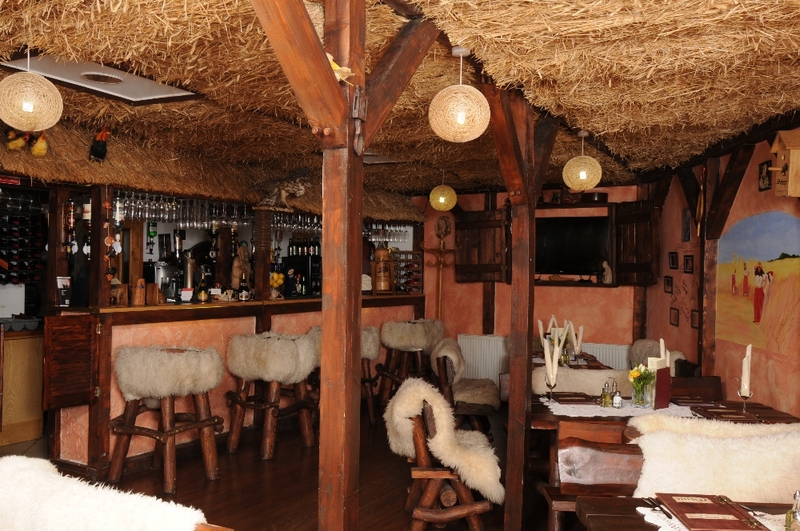 A traditional Polish bar & grill in the heart of Birmingham, The Karczma is reminiscent of a countryside cottage. 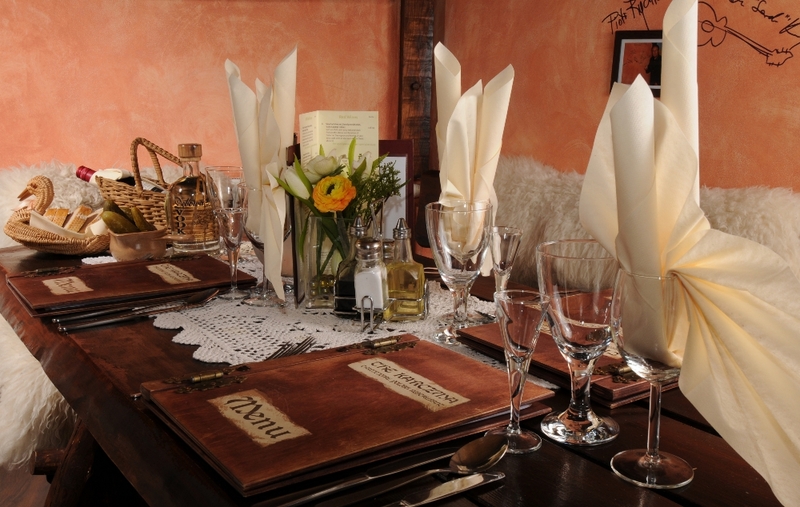 Enjoy time-honoured, rustic recipes like warming goulash, dumplings with bacon and cabbage, or temptingly sweet pavlova. 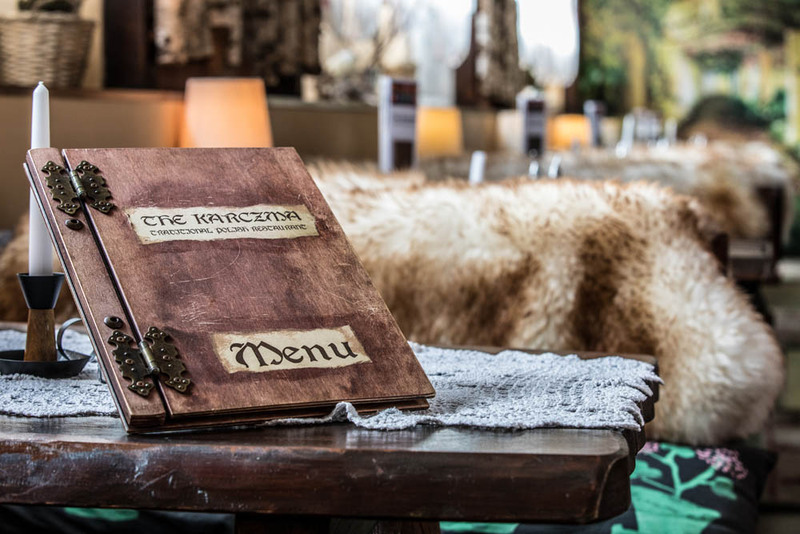 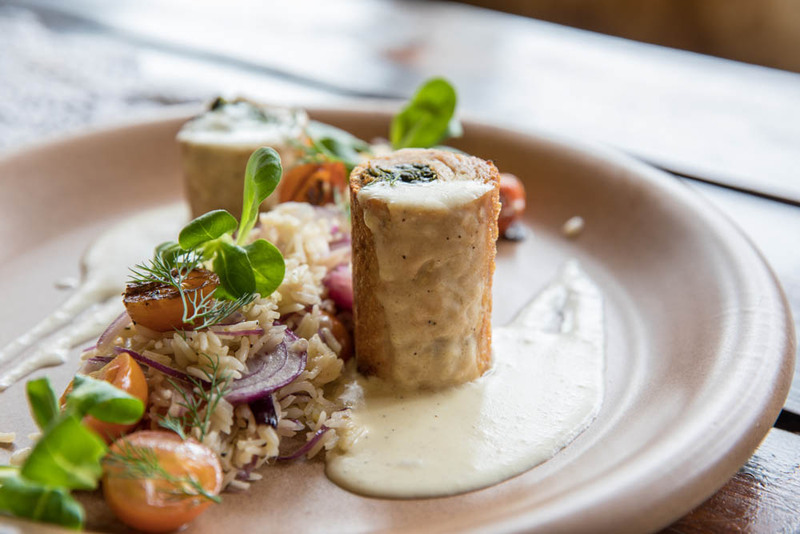 In Karczma&apos;s 2 dining rooms, cosy animal hide is strewn across chunky communal benches, while a straw-covered roof and colourful murals evoke a homely vibe.